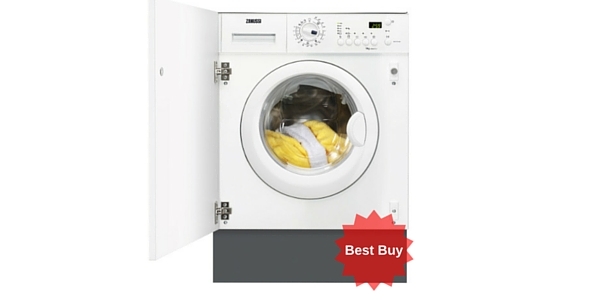 This washing machine will appeal to buyers that want to wash larger loads of laundry. It has a huge amount of interior space and it has features that help it to deliver great cleaning while also being very efficient for its size. The layout of the controls could be a little better, but once you get used to them they should cause no issues. 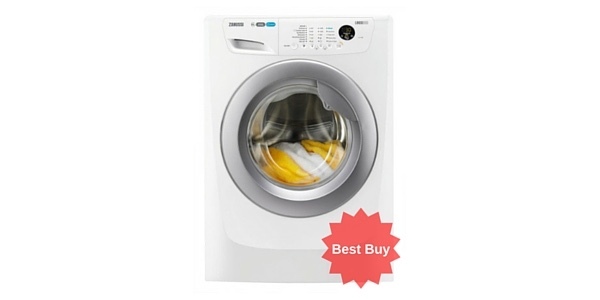 This is a larger machine that comes at a great price, so it offers excellent value for people that have a lot of laundry to do. Click the green button below to read some of the many glowing customer reviews! Click here to read 70+ ao.com buyer reviews - they rate it 4.8/5!!! 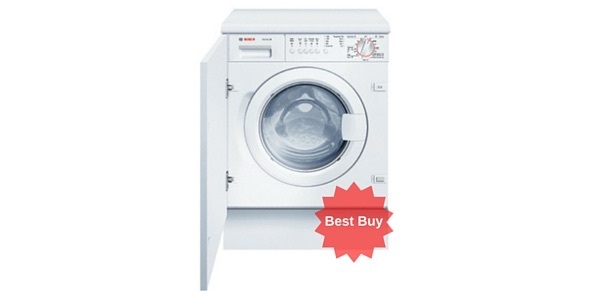 The Zanussi Lindo300 ZWF01483WR is a large capacity freestanding washing machine that has a lot to offer. 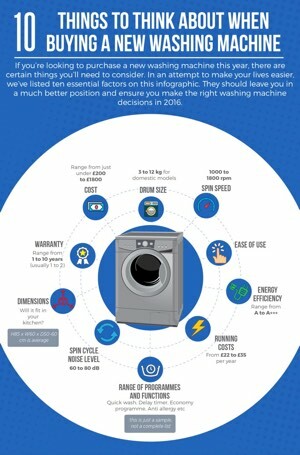 You have a nice variety of features and options that make the machine versatile, and it works well across a range of different laundry jobs. 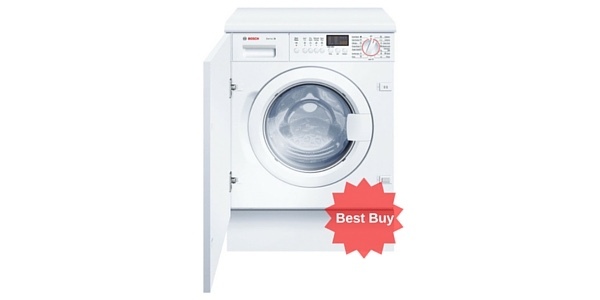 In addition to that, this model offers solid efficiency for its size. It has an estimated energy consumption of 232 kilowatt hours per year and a corresponding running cost of about £35, which isn’t much more than some significantly smaller competing machines. 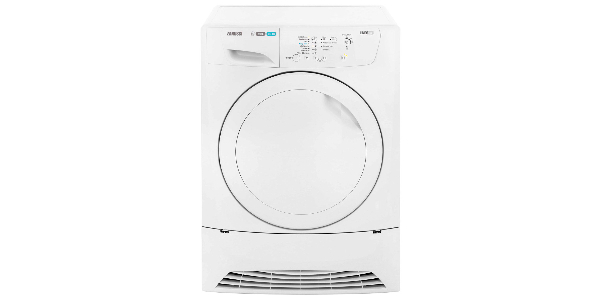 If you’re a person that regularly needs to do large loads of wash, then this is a washing machine that should meet your needs. It has large drum with a 10kg weight capacity and it has a nice large opening that makes it very easy to load. The size of this machine will be more than enough for almost any family. Click here to read what 79 ao.com buyers think of this model – 97% of them would recommend it to a friend which should give you a pretty good idea! 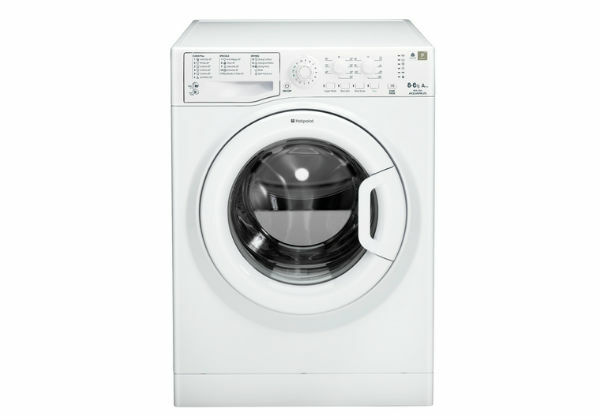 With the Lindo300, you get programmes and options that can make it a good machine for all of the washing jobs that you’ll need to undertake. 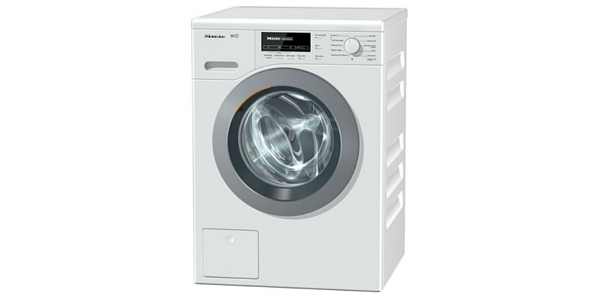 You have fourteen programmes that cover all of the standard wash settings, and then there are special programmes for a quick wash, wool and economy. 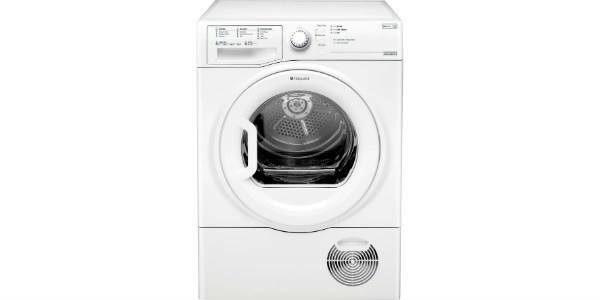 Beyond that, you also have functions for intensive wash, a delayed start and control over the speed of the spin cycle. One nice feature of this machine is its ability to weigh the load and make adjustments to the water and drum action to provide optimal efficiency. If you put a half a load in the machine, it automatically makes the adjustments to provide the best performance. This machine scores well in the ease of use department though there could be some room for improvement with how you set the machine. It has the nice large porthole and wide swinging door to make it easy to load, so there will be no complaints there, but they could improve upon the controls. All of the controls are easy to access on the front panel and you do have an LED display, but every option and setting is controlled by buttons. With this layout, you have to make multiple button presses to get the machine to the settings that you like and if you happen to pass the option that you are looking for, then you have to cycle back through. Taking into account all the other strong selling-points this is really only a minor concern. 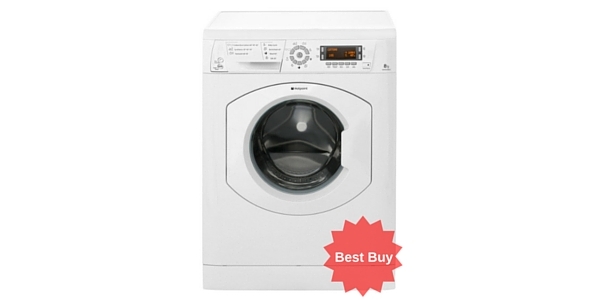 As for the cleaning results, this washer delivers optimal cleaning on pretty much all the settings. 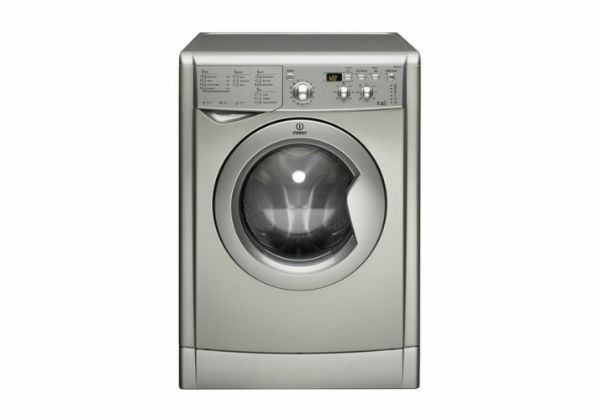 It gets out heavy soiling with the intense settings and it is gentle enough to wash delicate items without causing damage. As long as you use the right settings for the job, it should always provide excellent results (and for many jobs the quick wash will be more than adequate). 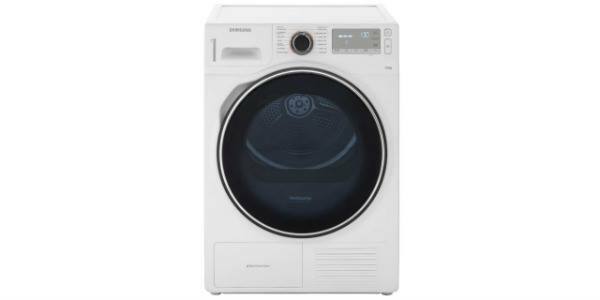 All in all, this is a highly recommended machine at a very reasonable price which will particularly suit families who have lots of washing to do. I am very dissapointed with this machine – I live alone and find having to wait until I have a full load is at times frustrating. There should be a half load option combined with a 1400 spin. Having to stop and repogramme spin speeds is frustrating also with my machine, no matter how many combinations I try, my washing is still soaking wet. Drying outside takes at least twice as long and with winter approaching I dread having to try drying washing indoors. I feel strongly that with sophisticated systems such as this particular model, dealers should be more responsible when making a sale. Relevant information should be provided to the buyer to make them aware that this machine is really not suitable for single people,especially older people like myself. Our zanussi linde 300 has failed after just 15 months, we are told it is a module that has failed and it is going to be uneconomical to repair. Will never knowingly buy another zanussi or Electrolux appliance again.